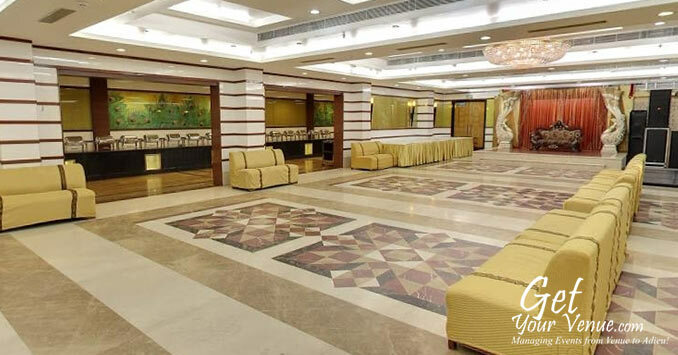 Situated in an upscale and spacious neighborhood, lays one of the most lavish wedding venues in North Delhi - Shanti Royal. Surrounded by lush green, verdurous vegetation, nestled in nature’s lap, this property offers a serene, tranquil environment that relaxes and rejuvenates your guests and makes for a beautiful, romantic ambiance. 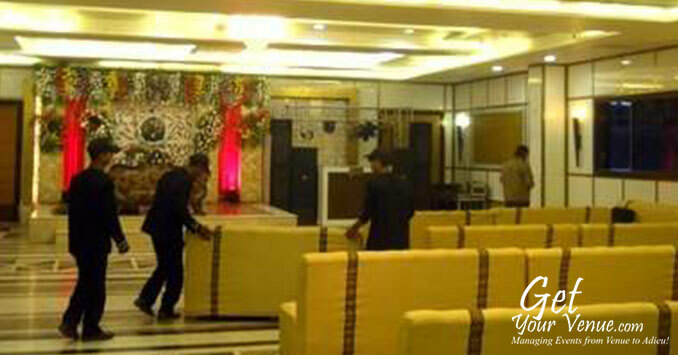 Here you can host myriads of wedding-related events, that too in complete privacy. 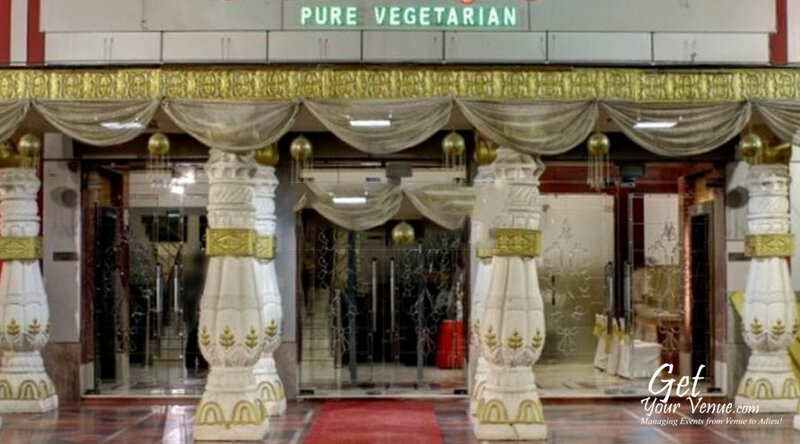 With a stylish magnificence that is reflected by its décor and impeccable hospitality that is provided by its well-mannered staff, the venue offers you an enjoyable, remarkable and unforgettable banqueting experience. Whether it is catering, decoration, entertainment or event support here every aspect is well-planned with great detail to make sure a flawless execution of your wedding takes place. Being in proximity to the National Highway 1, the place is easily accessible from many NCR regions. At the Shanti Royal, you can host any type of celebration; whether it's an extravagant party or a small, intimate function. Rest assured, its banquet hall in North Delhi is the ideal place to tie the knot and begin a journey full of splendor and bliss. 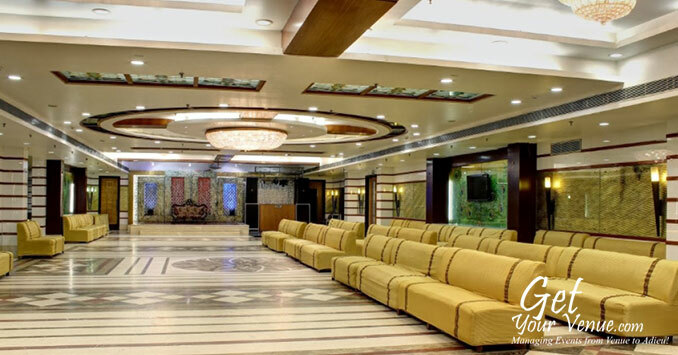 The Shanti Royal is the ideal place to host your ceremony be it pre-wedding, post wedding, engagement, cocktail, anniversary, receptions, mehndi night, birthday etc. 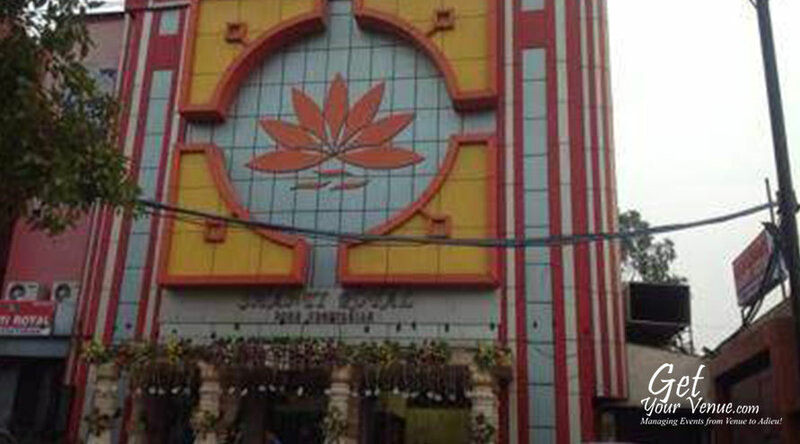 It offers the following venue for weddings in North Delhi. Hall – A 10,000 sq ft large area, this banquet area can accommodate 200 to 400 guests. 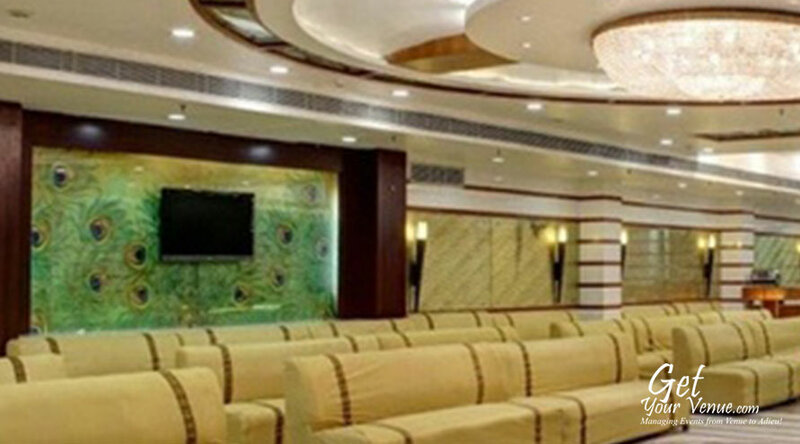 The air-conditioned wedding hall in North Delhi is equipped to meet all banqueting requirements and can be decorated according to your wishes. To book the Shanti Royal, please dial 8800093444.